This velour skirt is the perfect fall color and is under $35. This cardigan is on sale for $15. I bought this $20 v-neck sweater - and it is so comfy I am thinking about getting in other colors. This faux fur coat looks so fun for winter! This dress is a great deal - and would look perfect with fall boots. These boots are 40% off it you buy two pairs. Everything is buy one, get one 50% off - and I really like this sweater. This is the cutest sweatshirt - that you can get for as low as $30. These leopard mules (or slides) are 25% off. This popular draped leather jacket is on sale for $50. This is the cutest striped skirt for fall. 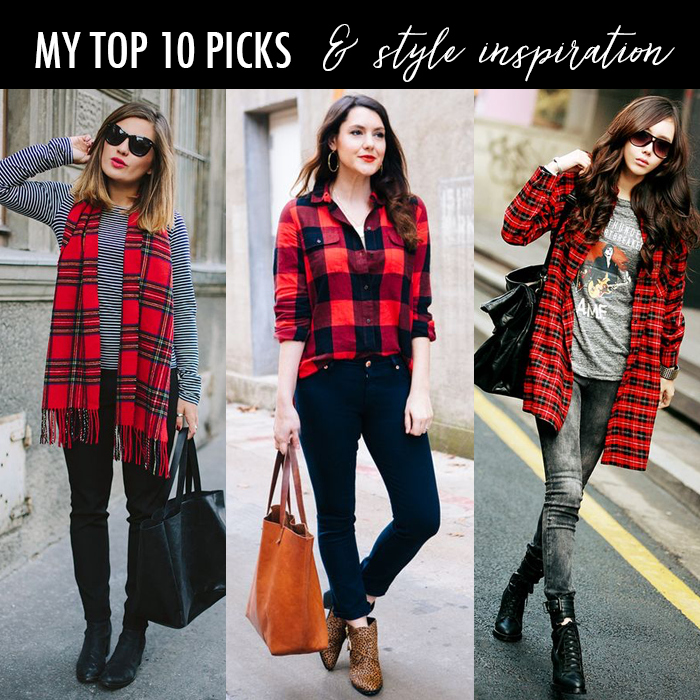 On Friday, I shared my top picks for fall. OH I could use another V-neck sweater...what I also need are some short sleeve shirts that aren't t-shirts...any ideas? Thanks for the ideas! Great prices and I love the buffalo plaid in the pics!